This Web Site is dedicated to the Conservation of Endangered Species and Plant Research. World's best Horticultural Societies for Plant Connoisseurs! Most of the Society Web Sites have Information on Plant Culture, Photos and other useful Information. They are worth a visit! INTERNATIONAL Bromeliad Society International - Purpose: to promote and maintain public and scientific interest in development, research, preservation, and distribution of bromeliads around the world. A bimonthly Journal Internat. Soc. of Arboriculture - A worldwide professional organization dedicated to fostering a greater appreciation for trees and to promoting research, technology, and the professional practice of Arboriculture. NCCPG - Plant Conservation - The National Council for the Conservation of Plants and Gardens. The world's leading cultivated Plant Conservation Charity. 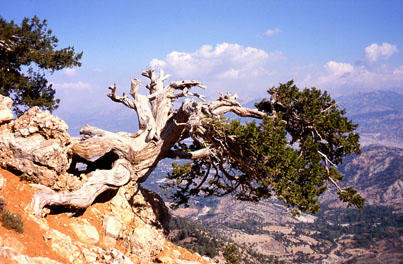 Network of 630 National Plant Collections each dedicated to one particular group of plants. International Association for Plant Taxonomy (IAPT) - founded in 1950 at the International Botanical Congress in Stockholm, the purpose of the IAPT is to carry out projects of interest and concern to systematic biologists. The National Geographic Society - Founded in 1888, one of the largest educational and scientific organizations, a world leader in geography and exploration. 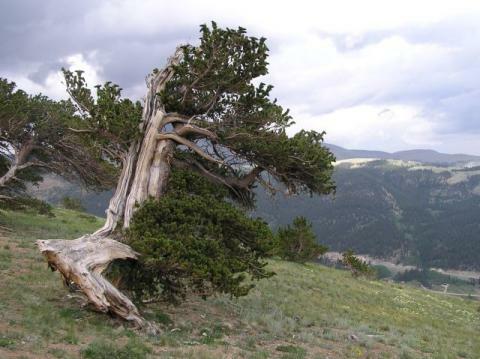 An on-line resource for scientific discovery, photography, travel, exploration and educational tools The Tree-Ring Society - The only formal Association of Dendrochronologists worldwide, dedicated to tree-ring research and education. AFRICA South African Orchid Council - Your link to the orchid growing community in South Africa. 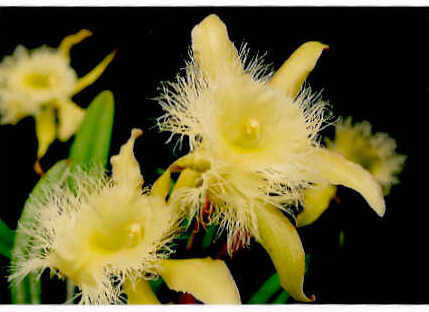 The Council provides information on affiliated Orchid Societies, Clubs and Groups. Botanical Society of South Africa, established in 1913, has over 15000 members in 45 countries around the world. The Society currently has 16 Branches. Publication: Veld & Flora. ARGENTINA Circulo de Coleccionistas de Cactus Y Crasas - fundada 1959, su objetivo es reunir a los coleccionistas y aficionados a los cactus y otras suculentas para que compartan sus experiencias por medio de reuniones o ser el vínculo entre coleccionistas que no puedan asistir a ellas. 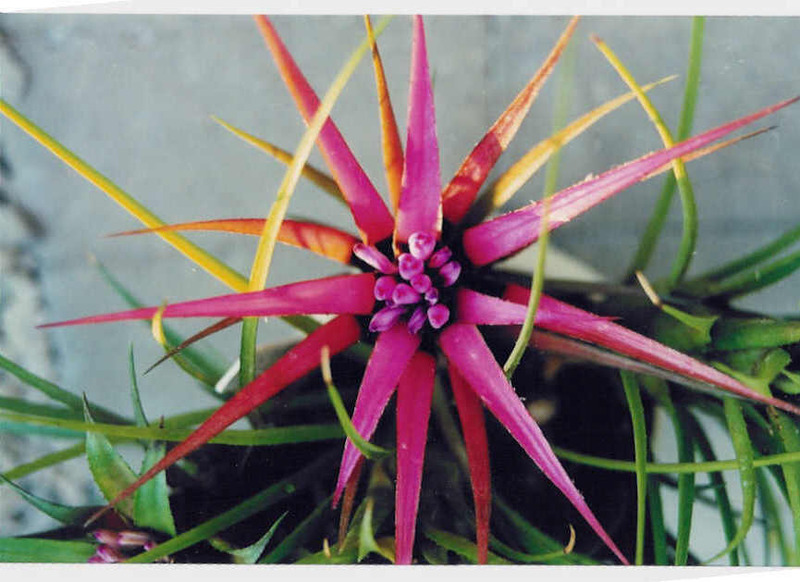 Bromeliad Society of Queensland, Inc.
Australian Orchid Council Inc was founded in 1960. 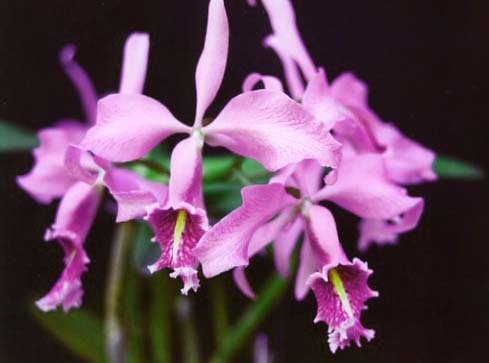 The council coordinates and administers a national judging system of orchids in this country. Publisher of Orchids Australia Australian Society for Horticultural Science - The promotion and enhancement of Australian horticultural science and industry. The members represent cross-section of professionals from research institutions, universities, industry, private citizens and students. 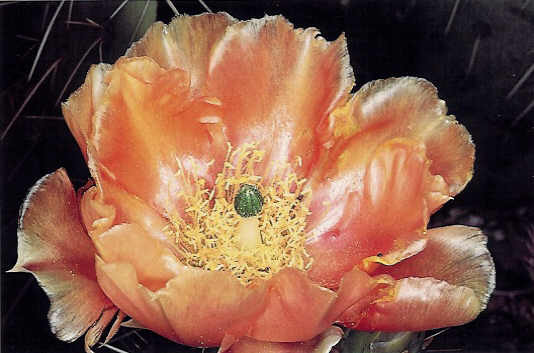 Cactus and Succulent Society of Australia Inc. (CSSA) - established in 1927 - Links to Austr. Cactus Societies Species Orchid Society of W. A.
AUSTRIA Oesterreichische Orchideengesellschaft - Zweck: die Förderung der Kultur, Züchtung und Vermehrung von Orchideen zur Arterhaltung und der spezielle Schutz der einheimischen Orchideen. Gesellschaft Österreichischer Kakteenfreunde (GÖK) - Austrian Cactus and Succulent Association (ACSA) founded 1930 and has now 1000 members. A newsletter publication is included with the membership. CANADA Canadian Society for Horticultural Science - The membership is divided into 5 regional sections and consists of scientists, educators, students, extension agents and industry personnel COC - Canadian Orchid Congress - An Association of Orchid Societies that is dedicated to serve the Canadian orchid-growing public. The COC represents affiliated societies and their members on Canada wide issues. 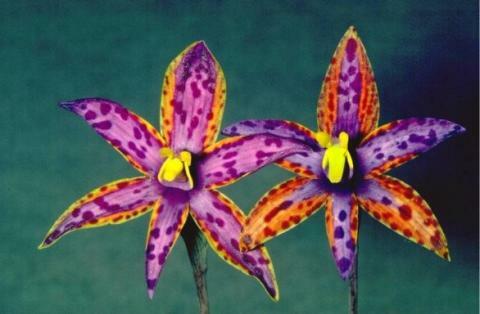 Deutsche Orchideen Gesellschaft e.V. und Ortsgruppen der D.O.G. Publikationen: Die Orchidee - weltweit versandt - issued in German with authors from around the world. GREECE Flora Cretica, Crete - a fairly new non-governmental organisation incorporated as a charitable trust dedicated to preserve, protect and propagate the natural and wild plants of this Mediterranean island. On-line Image Library! Explore the best and most prestigious Arboreta and Botanic Gardens from around the World! JAPAN Botanical Society of Japan - Since 1882 - Members: 2200 - Membership is open to anyone interested in botany. Al meer dan 80 jaar in de ban van bomen - eigenschappen, naamgeving, herkomst, toepassing in tuinen, openbaar groen en landschap. 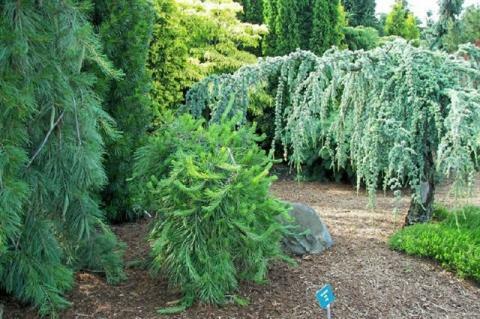 UNIT.KINGDOM British Conifer Society - The Society wishes to attract a broad spectrum of conifer enthusiasts to share knowledge and information. 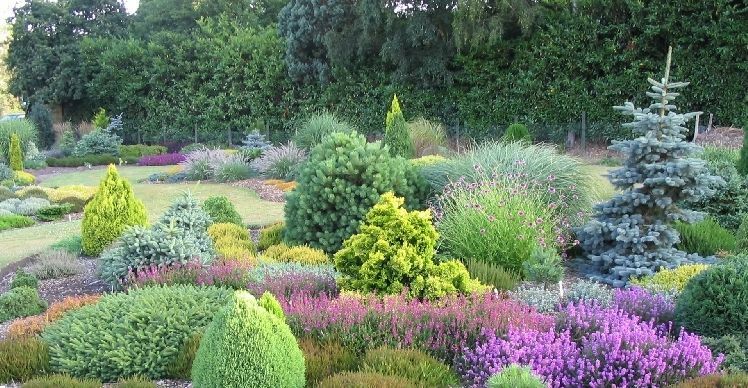 One of the society' main goal is to promote the wider use of unusual dwarf and ornamental varieties in gardens. Publication: Bi-annual Journal British Orchid Council - The BOC is the UK orchid world's umbrella organisation - Amateur Orchid Societies, professional growers including commercial nurseries, and the scientific community. Cactus and Succulent Society - 3,300 members, including novice window-sill growers to experts. The Society has just over 90 Branches in the UK. Publication: Quarterly magazine - Cactus World Botanical Society of the British Isles - maintains a searchable Database of all the vascular plants and charophytes found in Britain Ireland including their correct scientific names. Biological records are not provided. 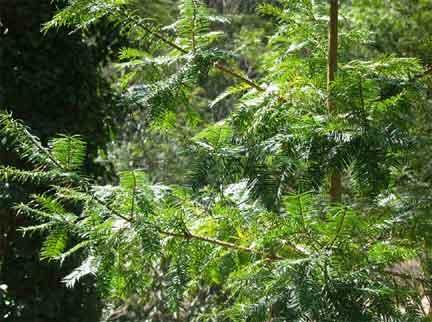 Royal Forestry Society - founded 1882 - Anyone can join - over 4000 members - Website provides extensive info. Royal Scottish Forestry Society Royal Horticultural Society - From its foundation in 1804, it has grown to be the world’s leading horticultural organisation. The UK's leading gardening charity dedicated to advancing horticulture and promoting good gardening. Bromeliad Society of Michigan Botanical Society of America - To promote botany, the field of basic science dealing with the study and inquiry into the form, function, development, diversity, reproduction, evolution, and uses of plants and their interactions within the biosphere. Cactus and Succulent Journal and a newsletter. 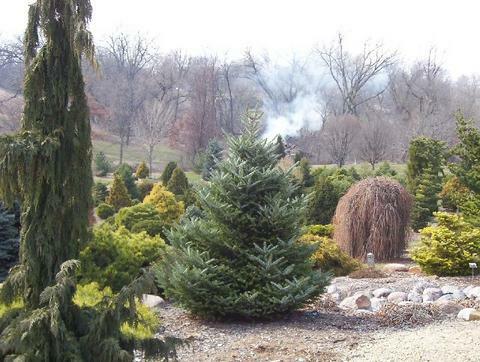 American Conifer Society - Mission of the Society: The development, preservation and propagation of conifers, with an emphasis on those that are dwarf and unusual. Society of American Foresters - Since 1900, the Society of American Foresters has provided access to information and networking opportunities to prepare members for the challenges and the changes that face natural resource professionals. American Public Gardens Association Founded in 1940 as the AABGA - APGA's 500 member institutions are located in all 50 states, Canada and 24 other countries. The membership is International. Mission: AABGA (APGA) serves and strengthens public gardens throughout North America by supporting and promoting their work, value and achievements in horticulture. American Nursery & Landsc. Association - founded in 1876 - now nearly 2,200 members. 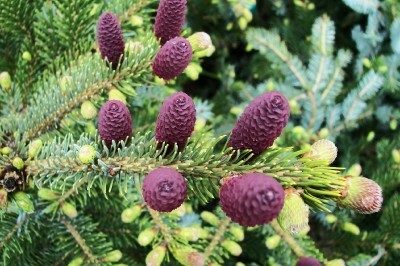 The ANLA is the national voice of the nursery and landscape industry. American Society for Horticultural Science - Dedicated to advancing horticultual research, education an application for over 100 years. 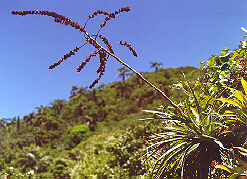 Chief aims of the AOS: Conservation of orchid species and their habitats. The Society supports research to study a wide range of subjects. 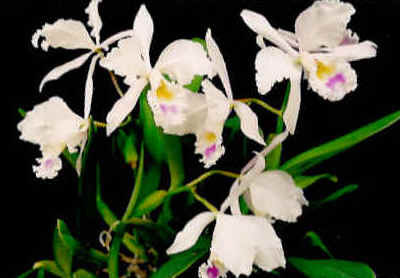 The Mid-America Orchid Congress - MOAC - An organization of Orchid Societies dedicated to preservation of orchids in their natural habitats, the propagation of orchids by seed and cuttings, the development of new and better plants through breeding. 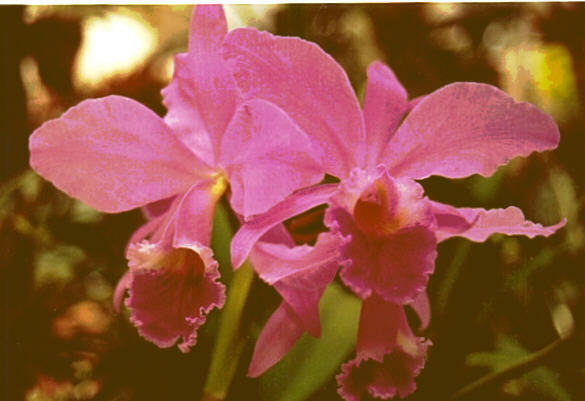 THAILAND Orchid Society of Thailand was formed by Rapee Sagarik. Thailand is a natural habitat for more than 1000 species spread across several genera. "Garden and Plant related Sites from the World Wide Web"
Become a member of one of the worlds leading Horticultural Societies! Do you know of any famous and well-known places from around the world which should be included on this site? If so, please send an E-Mail with a short description. Thanks!